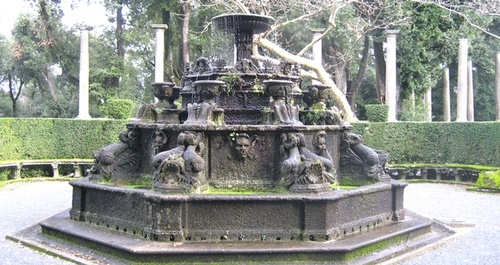 Many fountains and hills are explored on foot. Wear comfortable and attractive shoes. It is Italy after all!